An award-winning short film shot in LA and premiered at festivals around the world. 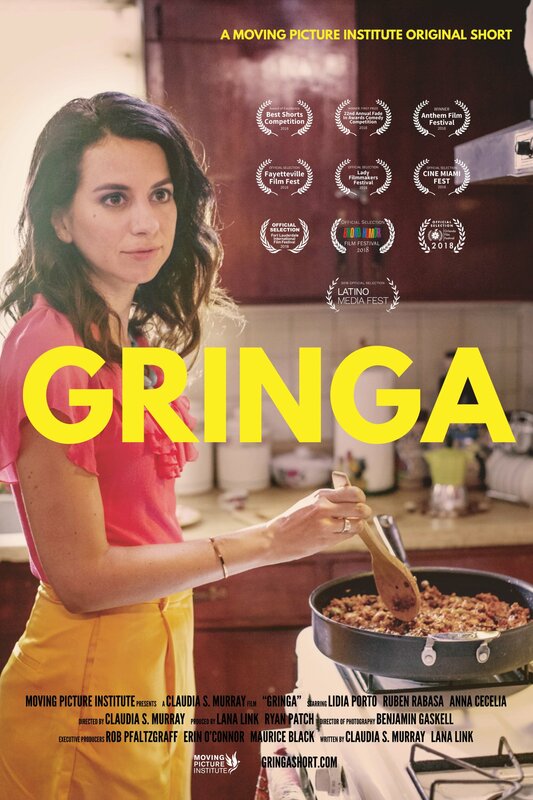 In association with The Moving Picture Institute, Storytellers Ink’s Ryan Patch produced the award-winning short film “Gringa”. When a Cuban-American woman rushes home to pack for a family trip to Havana, she doesn’t expect what’s waiting for her: a mission from her eccentric Abuelo. Based loosely on the director’s real-life experiences. To learn more about the film, check out the films website here.